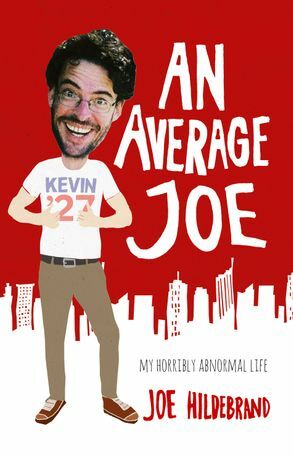 Part memoir, part wander through a changing political landscape, part rant about Australia, the media, politics, and everything, Joe Hildebrand's new book, like the man himself, defies description. Joe Hildebrand is the man you see on tV, the man you read in the Daily telegraph, the man you might follow on twitter (where he's rated as one of the top ten most influential tweeters in Australia), the man with an opinion on everything and anything, especially the dire straits of the current political landscape. But who is he? Where did he come from?In this, his first book, you can meet the man behind the man; his highly unconventional family and upbringing, his odd relatives, his less than stellar school career and then his arrival at University where he discovered a tribe of similar outcasts and freaks - student politicians. 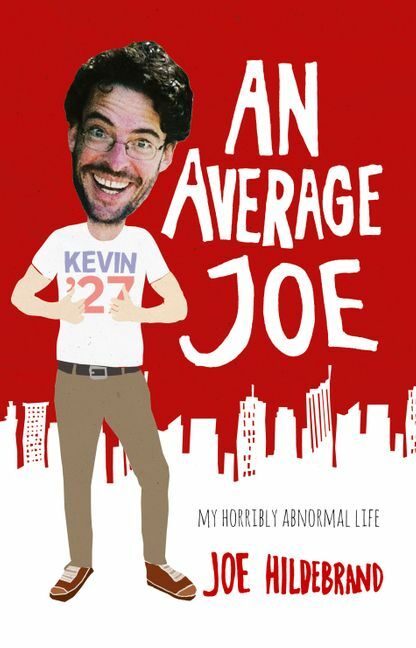 the lesson Joe learned as an aspiring student leader and newspaper editor would bring him girlfriends, win him elections, and prepare him for a life inside the den of evil itself; the Murdoch newspaper empire.Sit back, relax and laugh along with Joe as he reflects on his life and times - and tries to find some semblance of meaning in either. Joe Hildebrand is one of Australia's best-known journalists, an editor and a columnist for Sydney's 'Daily Telegraph', a regular on shows from Q and A through to Sunrise, the host of hit ABC-TV series like 'Dumb, Drunk and Racist' and 'Shitsville Express'. Joe lives in Sydney's inner West.